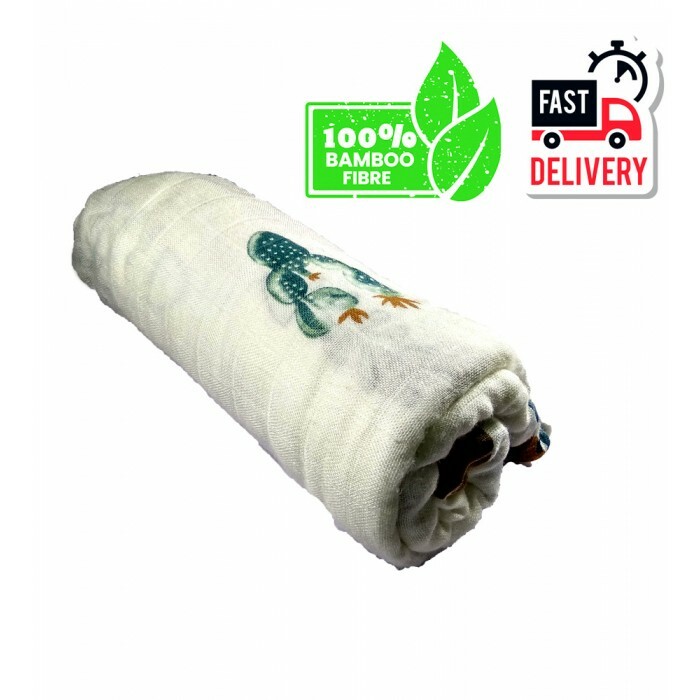 Created for modern parents that Bello bamboo muslin swaddle cares and supports your little one as it is made of high-quality bamboo fibre which is safe, extra soft, breathable, and versatile that provides great comfort like being surrounded by mother’s love and tenderness. 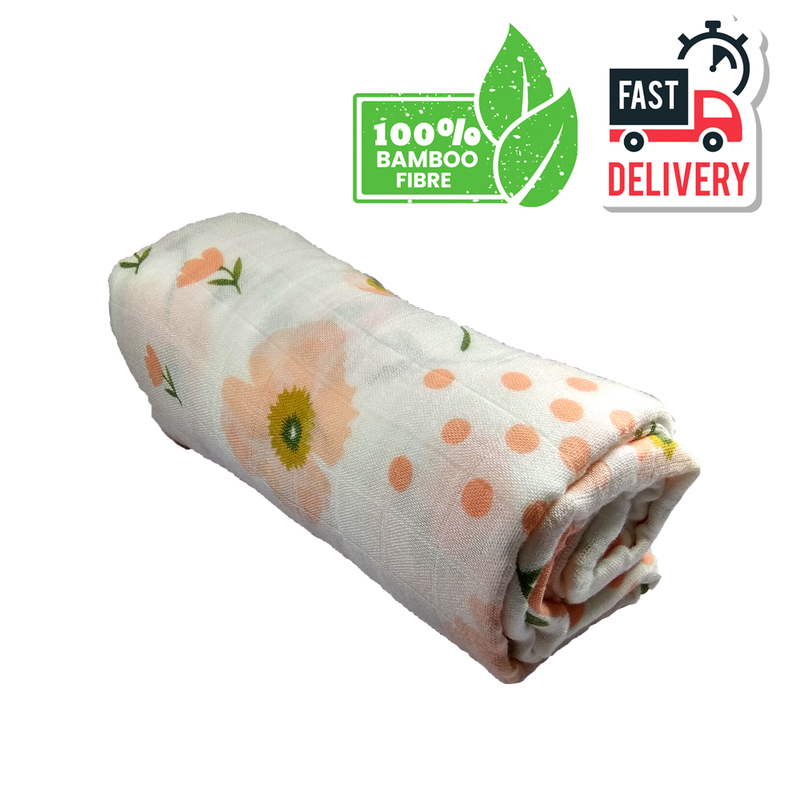 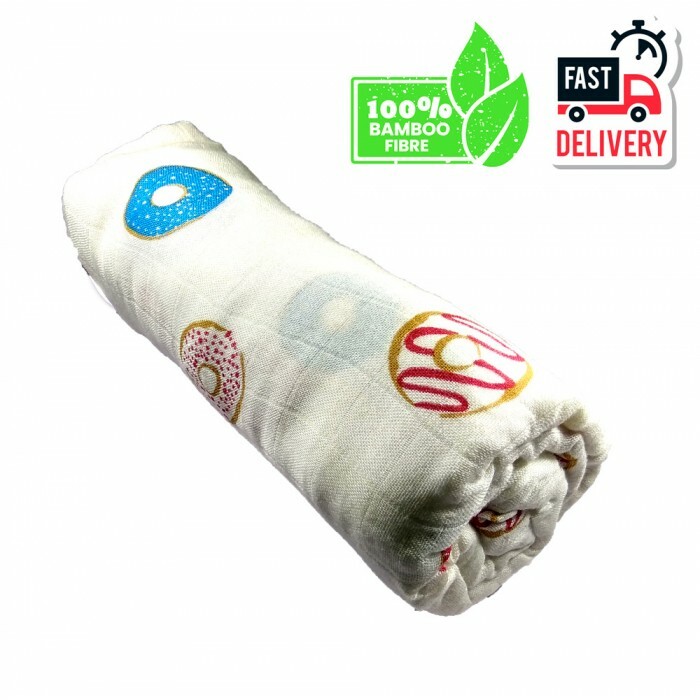 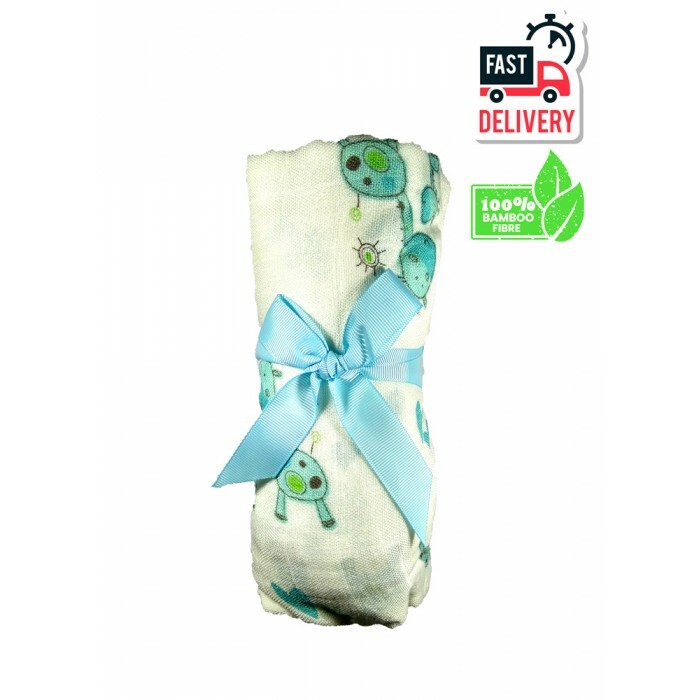 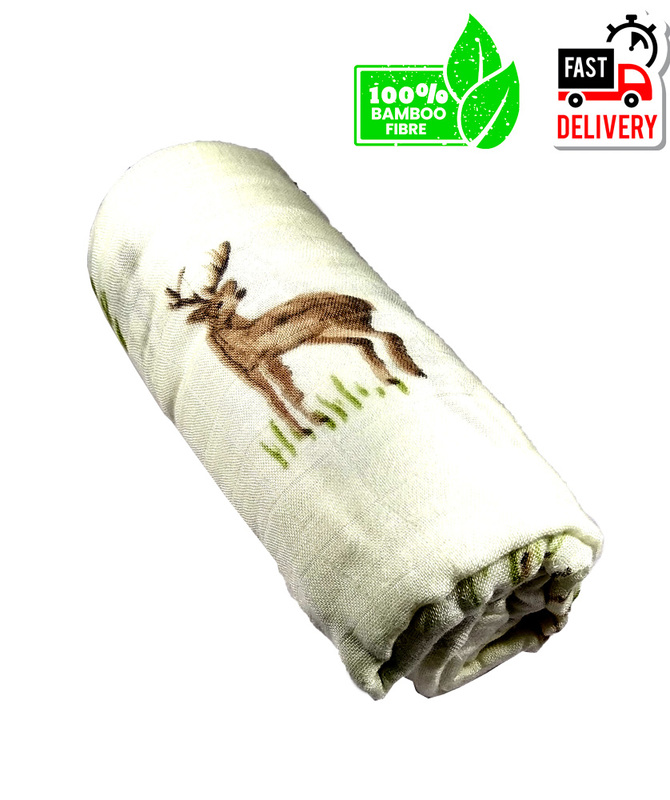 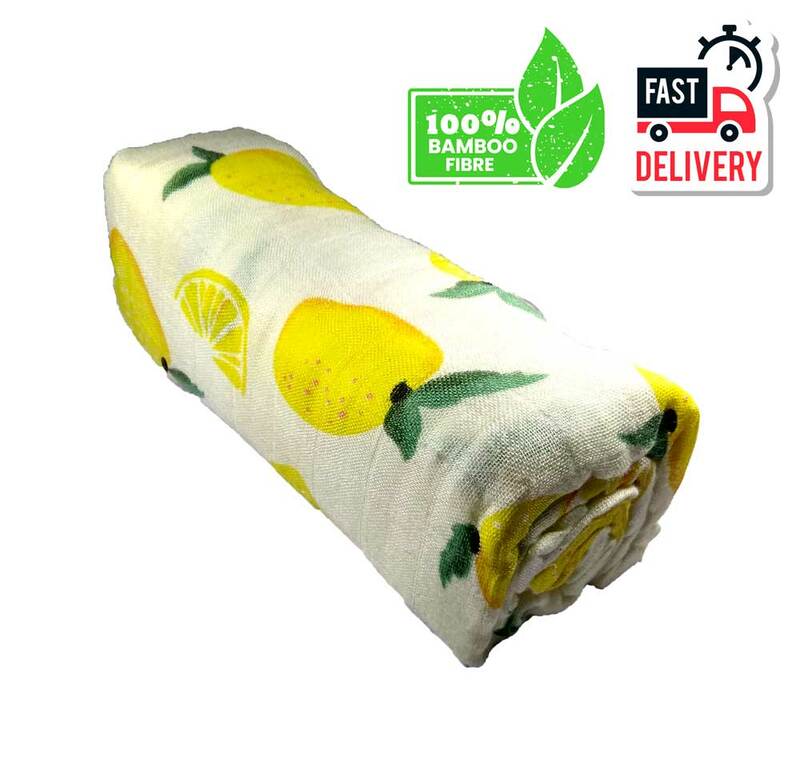 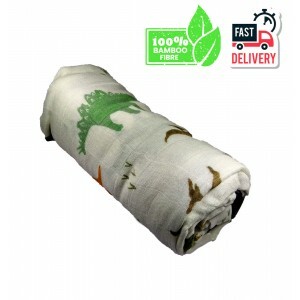 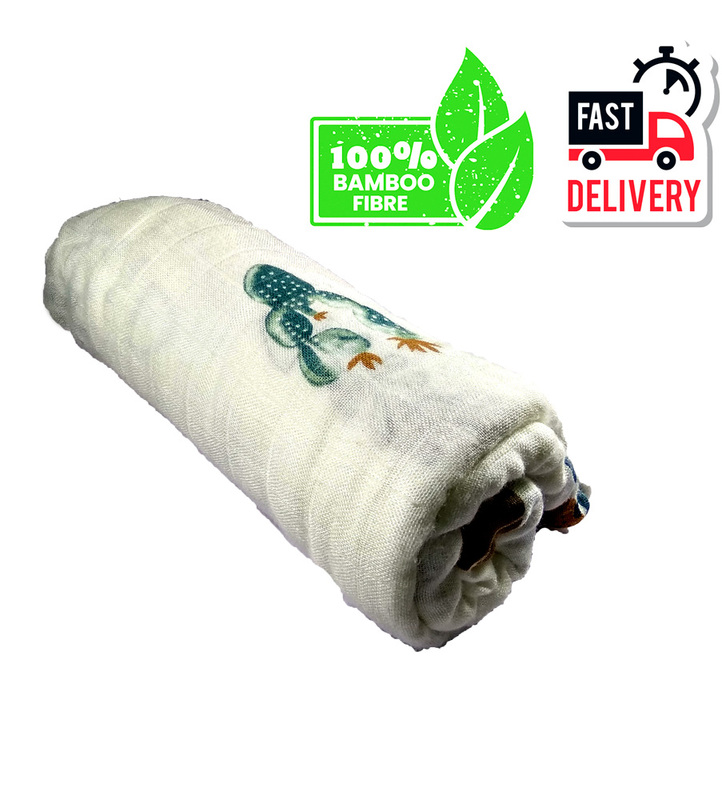 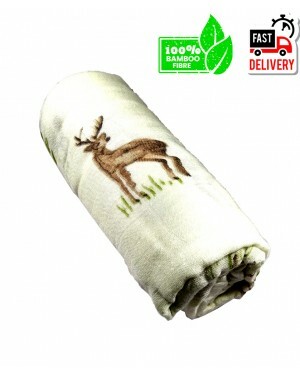 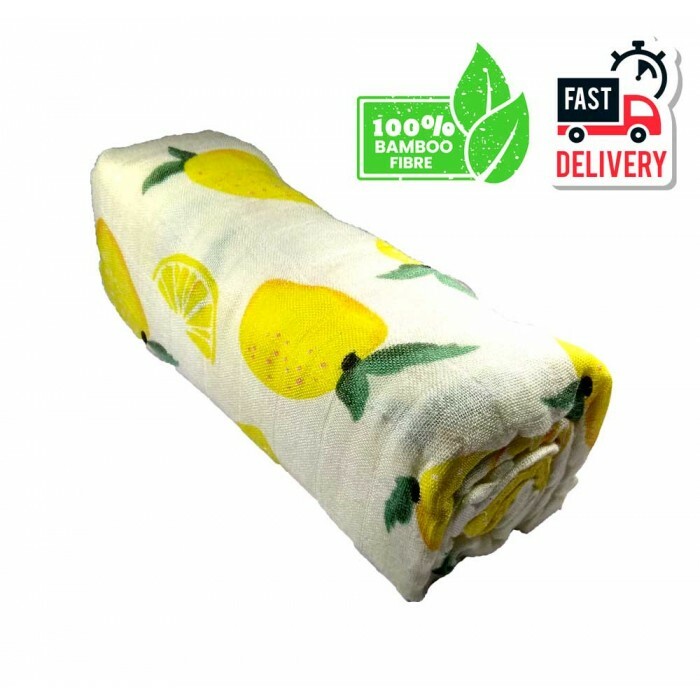 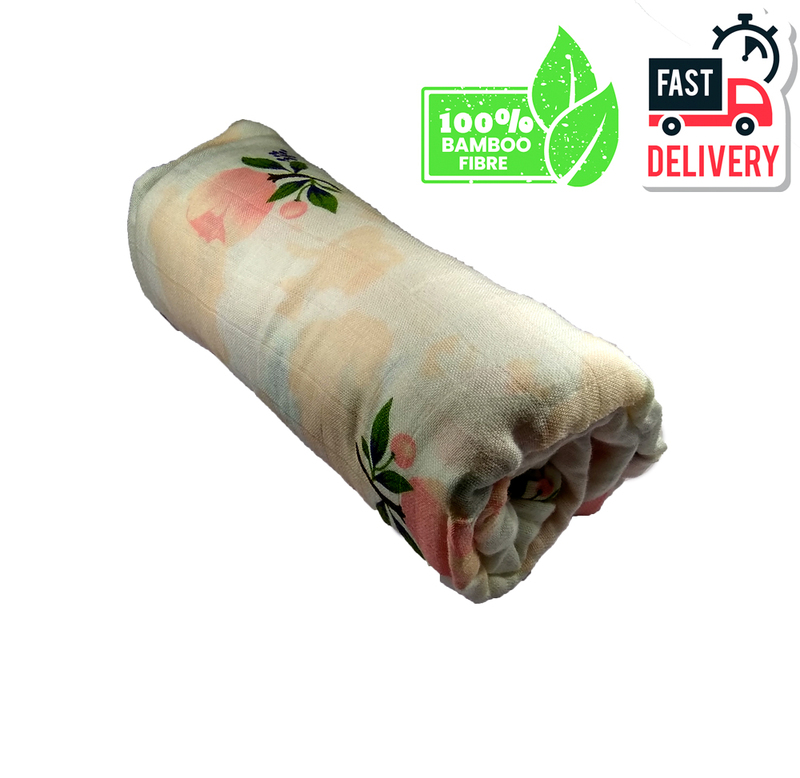 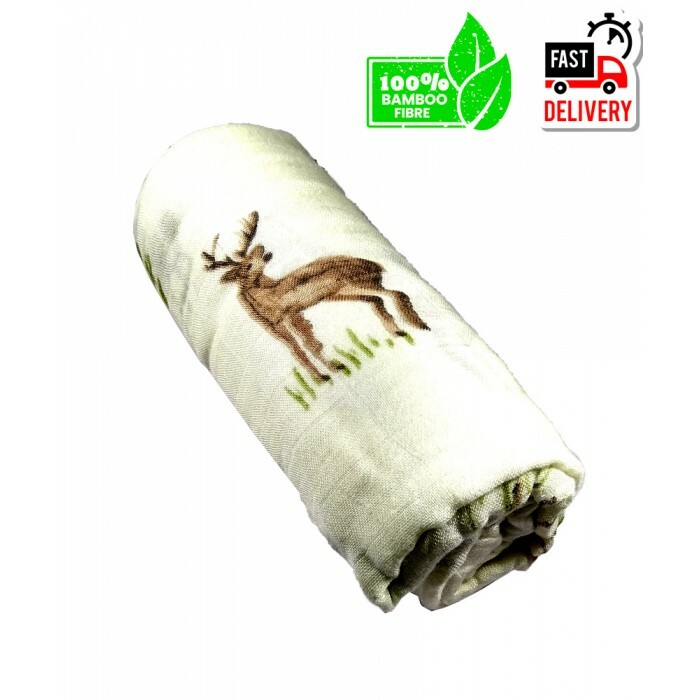 Have a splendid time with your little one in any occasions as this bamboo muslin swaddle can also be used as stroller cover, nursing cover and burp cloth, not to mention it’s also safe as bamboo fibre is naturally antibacterial , antifungal and odour resistant. 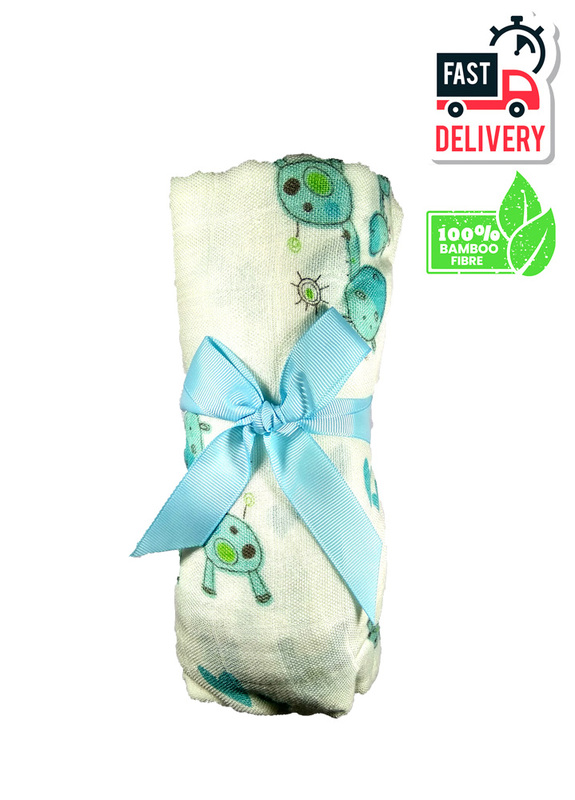 This Bello bamboo muslin swaddle keeps its softness from the beginning and stays that way after being washed for several times. Your parenting experience can be a wonderful journey - that’s our ultimate goal to make it happen.